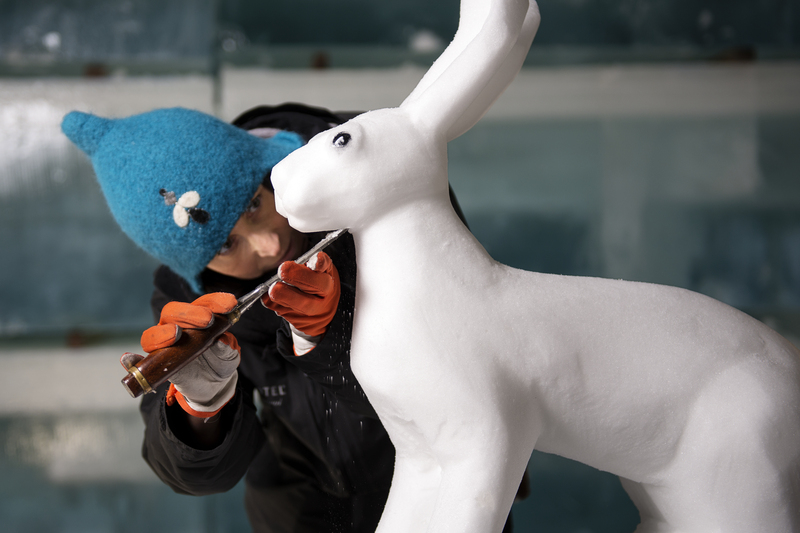 Follow the White Rabbit . . .
. . . by AnnaSofia Mååg and Niklas Byman is one of the art suites at this years seasonal ICEHOTEL in Jukkasjärvi, Sweden. http://www.annasofia.se/wp-content/uploads/2016/02/annasofia_logo_gold.png 0 0 AnnaSofia Mååg http://www.annasofia.se/wp-content/uploads/2016/02/annasofia_logo_gold.png AnnaSofia Mååg2018-01-31 16:08:242018-01-31 20:38:20Follow the White Rabbit . . .
Välkommen att under en helg se och uppleva utställningen POP_IN (Konsthantverkarna) i Kiruna Stadshus, ta del av intressanta föreläsningar samt få höra mer om ICEHOTELs konst och själv prova på isskulptering i Jukkasjärvi! Anmälan till cala@kommun.kiruna.se senast måndag 4 april. 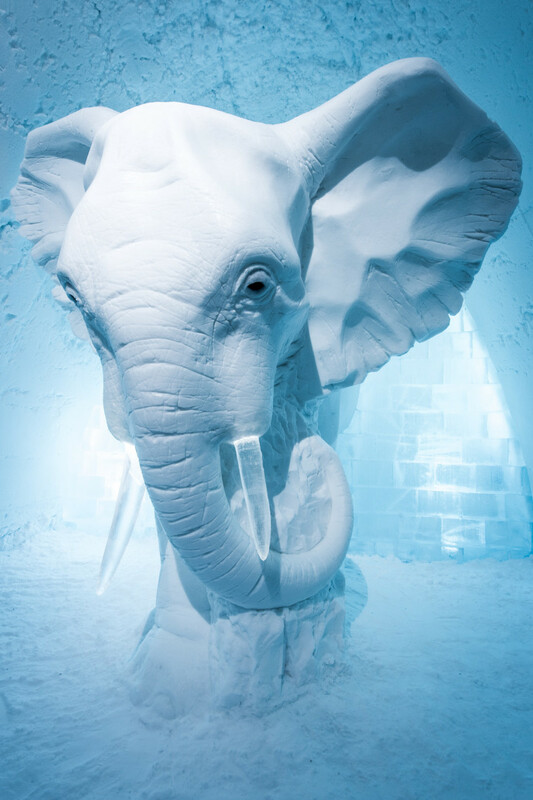 Elephant in the Room by AnnaSofia Mååg is one of the art suites at this years Icehotel in Jukkasjärvi, Sweden. AnnaSofia made her first art work for Icehotel in 2006. 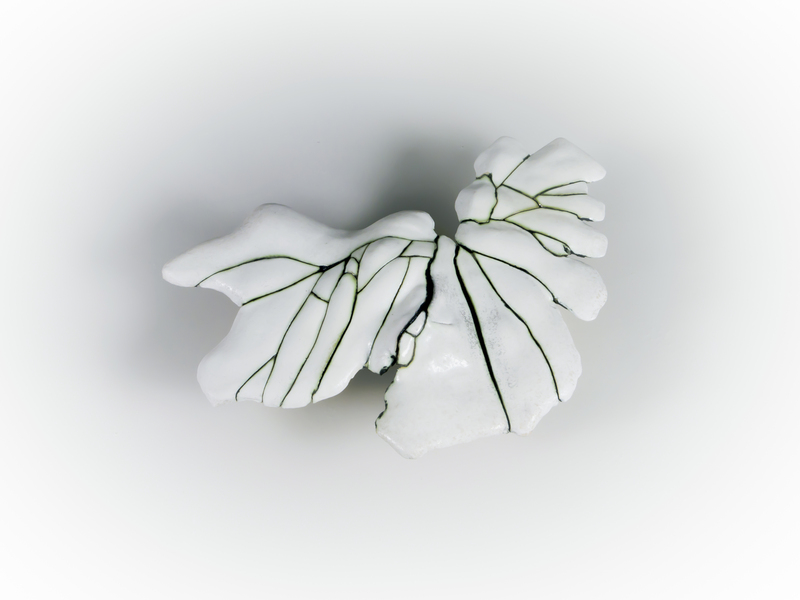 Since then she has created six art suites on her own and been involved in several of Icehotel’s art projects. 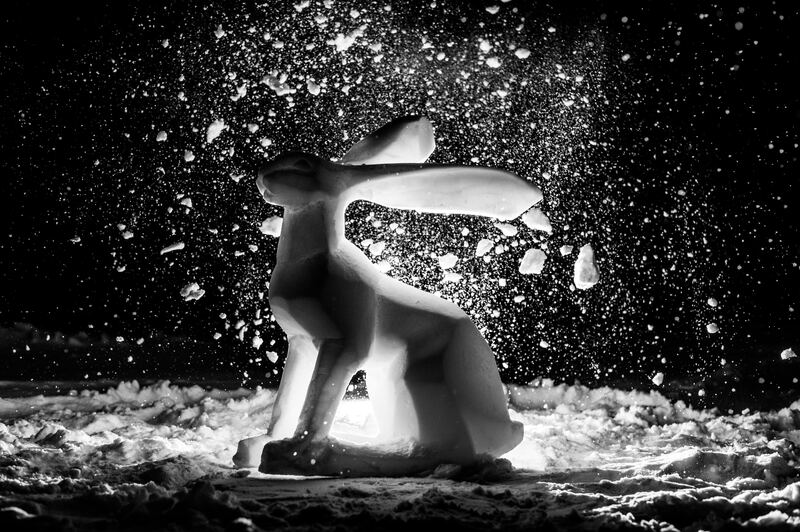 Since five years she is also teaching ice sculpting during the winter seasons in Jukkasjärvi. Icehotel #26 is now open for the season and here you can find nineteen individually created art suites by artists from all over the world.